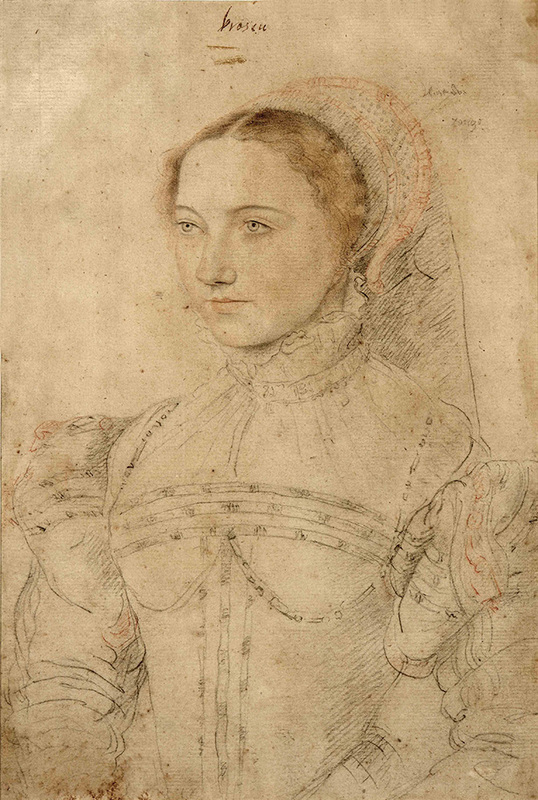 The Blisses acquired this drawing from the Parisian dealer Bacri Frères (inv. no. 4095) on August 26, 1921.